ATM crimes have increased significantly over the last few years. They are on the rise especially because many are yet to upgrade their terminals to EMV. The debit cards still carry the magnetic stripes which can be easily duplicated. Knowledgeable technicians have better chances of spotting any tampering with the ATMS including malicious hardware units. So, being familiar with the ATM terminals is one of the best practices to save cash and sensitive information. The placement of the ATMs also plays an impact on its security. The best would be to obtain a criminal activity report first before considering potential ATM locations. This report can suggest what type of security best suits the location. When ATMs are installed in safe locations for customers, they are also more secure for ATM owners. To prevent smash and grab attacks, physical barriers can play a great role. Concrete pylons and bollards can be used as physical barricades around the ATM. For an extra layer of security, anchor kits allow you to bolt the ATM to the ground. The anchor kits can withstand high impacts. The top cabinet on the ATM is the most vulnerable point for an ATM attack. To prevent unauthorized entries, upgrading the locks and managing the key access is a good option. ATMs are susceptible to a number of cyber attacks. To protect an ATM from unauthorized downloads and malicious software, software updates in a timely manner are necessary. For more precautionary measures, updating the passwords and monitoring the technicians or employees accessing the ATM should be done regularly. Remote diagnosis and monitoring solutions allow the ATM owners to operate and manage the ATMs in real time. There are security softwares available that scan any unusual transaction or service activity at the ATMs. Any suspicious activity that might occur is recorded and the alert is sent to the concerned department. For an added layer of security, alarms should be installed at the ATM access points. These will notify the site staff when the terminal site is breached. With a combination of technology and preventive strategies, the risk to ATM terminals can be greatly reduced. To be acquainted with protecting any ATM, one first needs to know the latest trends,techniques, and defenses. ATM jackpotting is when hackers install malicious software on ATMs for the the machines to dole out money without any PIN requirement. For this, the thieves first gain physical access to the ATMs just like anyone else and install electronic equipments to start with their so-called art. 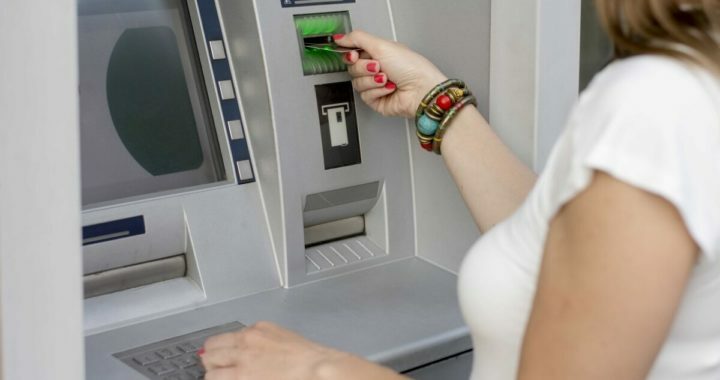 The malware can either be from a mass storage device which sends a signal to the ATM to dispense cash or a separate dispenser (the one with malware) can be attached to the ATM by disconnecting the original dispenser. What are the type of Jackpotting? Jackpotting has basically two types- malware and black box. 1. The malware method can be from a mass storage device which sends a signal to the ATM to dispense cash. The malware can even be installed days before the actual crime occurs. In the meantime, the ATM dispenses cash normally. 2. The Black Box method can be a separate dispenser(the one with malware) which can be attached to the ATM by disconnecting the original dispenser. The criminals drill out the serial ports in the ATMs in the facia thereby hijacking the EPP cable which then sends commands to spit out cash. Where did ATM jackpotting origin? Jackpotting dates back to 2013, when the first attack occurred in Mexico and which slowly spread to other countries. Once successful, jackpotting finds the next weakest link. Coming to the United States of America, jackpotting has been targeted to standalone ATMs. It has popped up in New England and the Pacific Northwest. 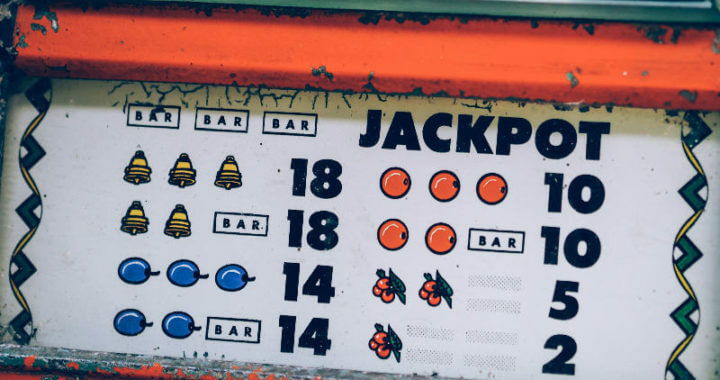 Jackpotting might seem appealing to criminals in the US due to the higher rate of currency than any other country.But the risks involved with getting caught are very high. What has made jackpotting easy? There isn’t one particular answer that can explain this trend of new crime. Like any other crime, hackers find financial fraud cyclical. By targeting a region where law enforcement is not as robust, the attackers take advantage of the ease of entry. When one region is locally attacked, they try to move around globally before being exposed to law enforcement. Are certain ATM brands more vulnerable to these attacks? In no case are certain models/types more vulnerable to attacks than others. Law enforcement ought to have the best practises for such scenarios based on the locations of the ATMs. As per the reports, consumers should NOT be worried. The attack in no way affects the consumers’ information or personal funds. The concern should be on the possibility of future access. With rumors circulating about hacks and reports of money theft, this may lead to a dangerous situation where the malware lies dormant, preparing and growing for even bigger attacks.